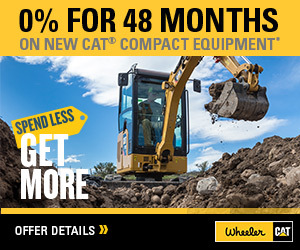 450F Backhoe Loader For Sale | Wheeler Machinery Co. 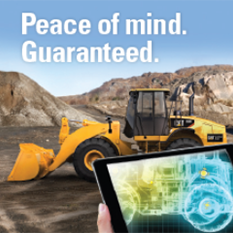 Explore the difference of a Cat Backhoe Loader. Spacious operator station features ergonomic joystick controls, ample legroom and an air suspension seat to keep you comfortable all day long. 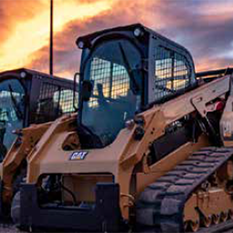 The Cat 450F is a powerful machine that meets performance targets through loader and backhoe productivity. Maneuverable and manageable on the job site, the 450F helps you get more done to improve your bottom line.